The weather hasn’t exactly been amazing so it’s good to have a Netflix standby list for when those outdoor activities are just not going to happen. Stranger Things: This is the one everyone is talking about, and I’m engrossed. It’s set in the 1980’s and is, well, a sci-fi horror. Think X-Files meets ET meets Goonies meets I don’t know what else. It’s just brilliant, watch it. Gilmore Girls: Perfect hangover TV, watch all the old episodes now in preparation for the NEW EPISODES coming in November as “Gilmore Girls: A Year in the Life” which is four 90-minute chapters, each spanning one of the four seasons: Winter, Spring, Summer and Fall. What happened next? We’re about to find out! Peppa Pig – what more could a three year old girl want? PAW Patrol – there’s an extra season now! H20 Mermaid Adventures: The three of them will all agree to watch this, the small girl likes the mermaids, the boys like the adventures and the environmental messages. SHREK-TASTIC! Shrek 2, Shrek the Third, Shrek Forever After – ALL available NOW. What are you watching? And what will I watch next? Disclosure: I am a member of the Netflix Stream Team and received a Netflix subscription and an Apple TV in return for posting Netflix updates and reviews. However, all opinions and recommendations are my own, and I already had a personal subscription before joining the Stream Team. 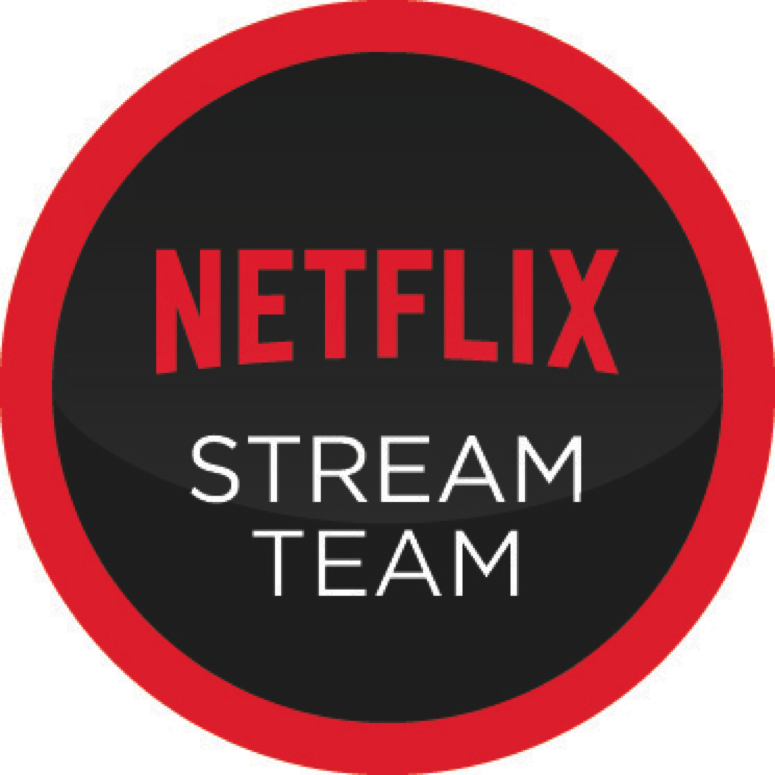 #streamteam, netflix, new on netlflix, stream team. Bookmark.